Caramel Apple Pie Pancakes - Let the Baking Begin! Caramel Apple Pie Pancakes – all made from scratch and oh so delicious! When if not now is the perfect time to make these delicious Caramel Apple Pie Pancakes? Apples are in season, ripe and overflowing with sweetness they are begging to be put in your grocery basket, and why not? With all the possibilities, from traditional Apple Pie, to Tarte Tatin, to Oven Roasted Apples, the possibilities are endless. There’s definitely a place and time for an actual Apple Pie, but when that time is not now, you can always make my Buttermilk Pancakes, pair them with the Caramel Apple filling and for a moment pretend that you’re eating the pie itself…drizzle or drown your pancakes in caramel, it’s up to you! 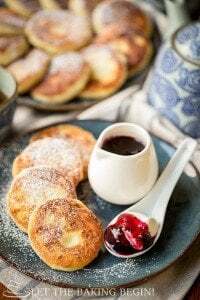 Cottage Cheese Pancakes – FLuffy and moist pancakes with cottage cheese. 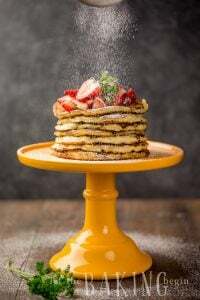 Ricotta Pancakes – Pancakes with ricotta cheese that are crispy yet creamy with each bite you take! 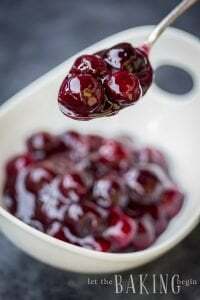 Combine sugar, corn syrup & water together in a pot. Bring to boil and stir with a wooden spoon until the sugar is dissolved. Bring cream to boil in microwave or in a different pot. Slowly pour the hot cream into the caramel, and stir with a wooden spoon to combine. Cook for another 1-2 minutes. Take off the heat. Combine sugar & apples together. Allow to cook in a pot over medium heat for about 20 minutes. Take off the heat when soft. Place apples over pancakes. Drizzle with caramel. 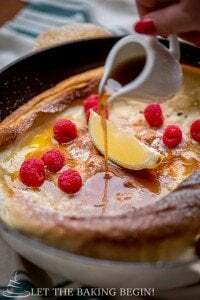 52 AMAZING Pancake Recipes; One For Every Week Of The Year! 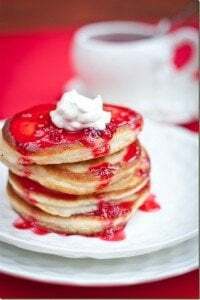 Yum these pancakes look fabulous! 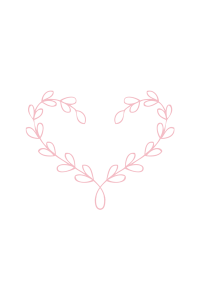 Random question – where did you get adorable little pitcher from?? To honest I do not remember, but it might’ve been from Home Goods or Crate & Barrel. It’s been a while since I got it. Looks really good. But what do you mean by cream? It’s heavy cream or whipping cream (liquid). These pancakes are so perfect, they almost don’t look real! I love it, these sound and look delicious. Thanks so much for posting. Oh NO, not overedited in the least!!!! They’re just so wonderful and fluffy! I believe that that’s exactly what they looked like in actuality 🙂 perfection! Sounds like a good plan Christine!